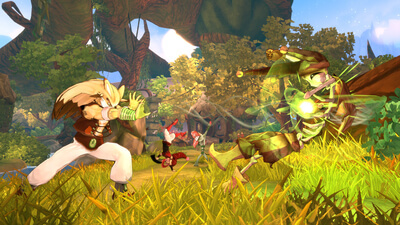 Shiness is a half open world role playing game which has in particular a realtime dynamic battlesystem. You will play five characters from different species that are talking in an exclusive language especially created for its universe. Moreover, the storyline will be affected by your choices. 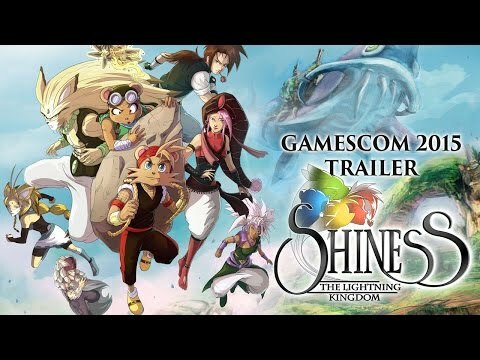 Shiness is offering an unique experience that you won't forget! All told, Shiness is an uneven adventure, but one I'm glad I undertook. While it's too ambitious for its own good, deep down, and despite some hard-to-overlook faults, you can just sense that this was a passion project. I'm not sure if Enigami will get to make a sequel, but if it does, I'd be up for it. Enigami's attempt to craft a full Action-RPG experience as an indie developer deserves praise, and, visually at least, it comes close to aping its peers. However, a meaningless story, awful dialogue, irritating combat and an utter lack of pace sees it come up short in every other area that matters. A great RPG and a remarkable beat'em up that sometimes is too ugly for being excellent due its indie (and low cost) roots. 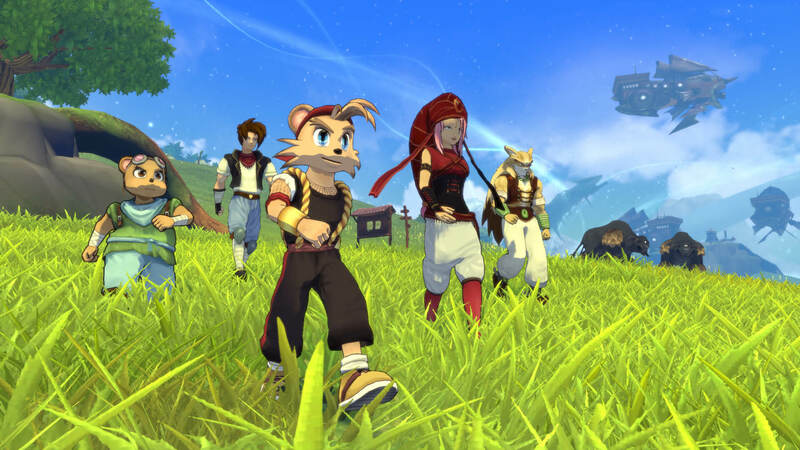 Shiness doesn't try to reinvent the wheel, and its style and execution are designed to evoke memories of your gaming past. Come for the pretty world, stay for the fast, if slightly messy combat.